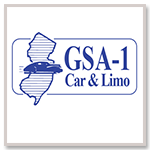 We would like to introduce Garden State A-1 Car & limousine Service, Inc. A luxury car service serving Northern New Jersey since 1978. 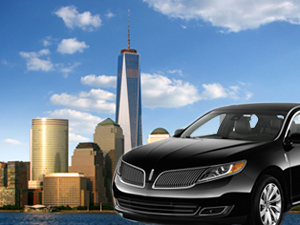 We specialize in serving the corporate traveler with prompt, comfortable and cost effective ground transportation. Our services are available 24 hours per day all year by reservation. We do not use any answering service. This means that one of our office staff, knowledgeable of our business, will always answer our telephones and be ready to meet your travel needs. 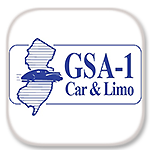 Our fleet of late model vehicles consists of Lincoln MKT, MKS AWD luxury sedans, SUVs and Ford 14 passenger VANs. The vehicles are equipped with cellular phones, two-way radios and GPS. Thus, we’re always in contact with our chauffeurs and can locate any vehicles from our fleet. 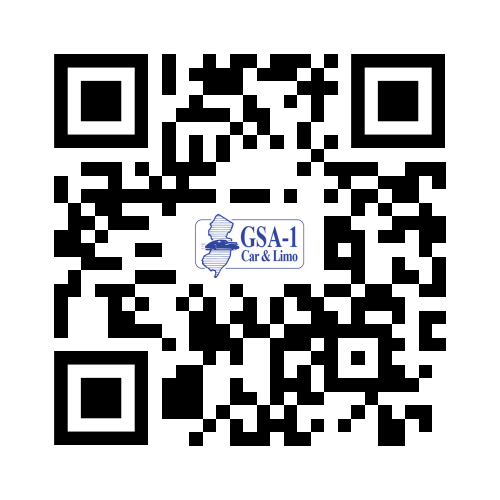 All vehicles are inspected and maintained on a daily basis to ensure safe and proficient service. With all this in mind, we would like to offer you and your company the opportunity to take advantage of our variety of services. Please Contact Us with any inquiries you might have!